Send the explorer in your life a Membership or a Premium Membership for Gaia GPS. 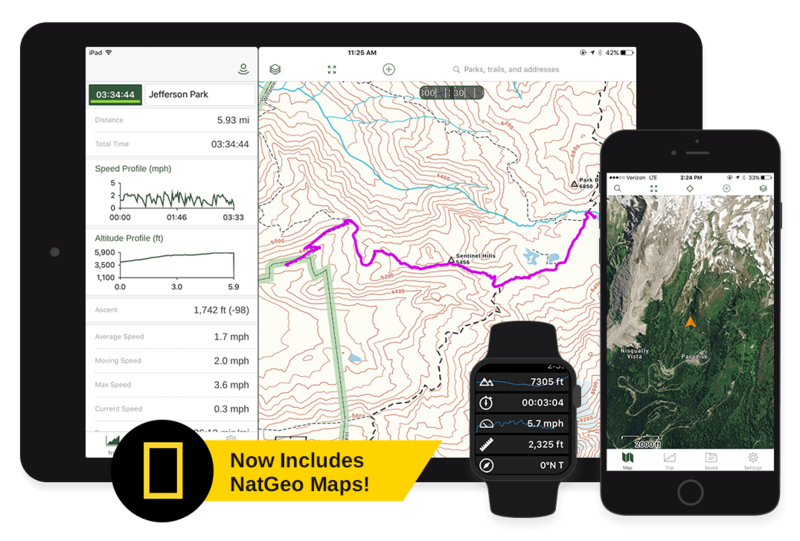 The best mapping app for offline navigation. Enjoy your gift of Gaia GPS!